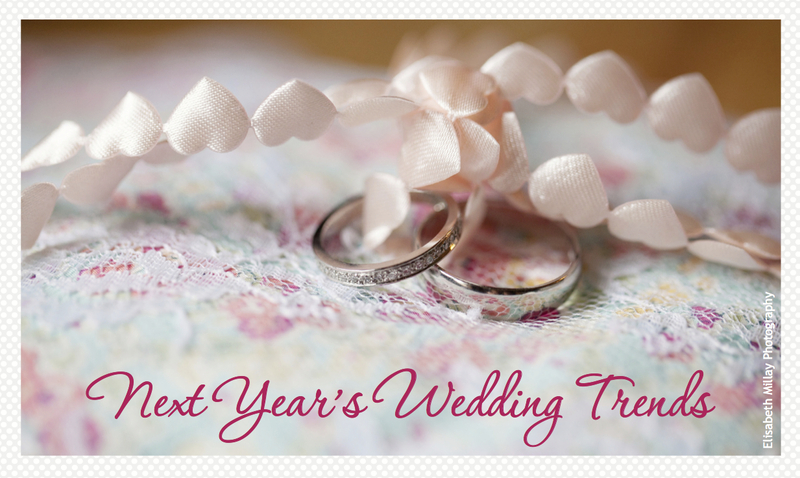 Over the last few years, one of the biggest wedding trends has been the vintage look. Will this trend continue? Here are five popular ideas that we know we will be seeing in the new year! 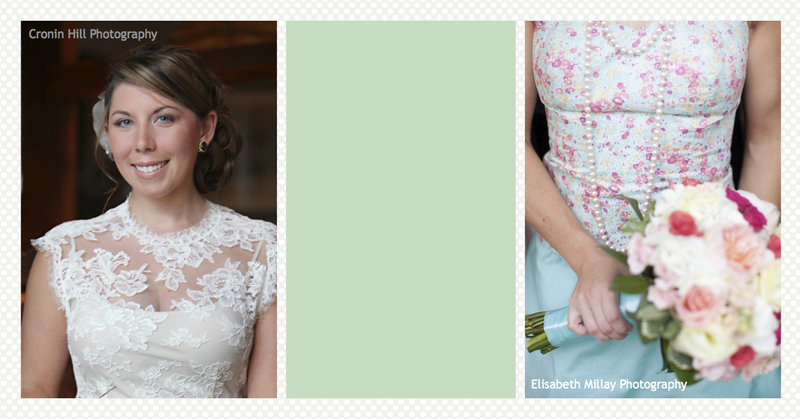 Though lace has always seemed to make an appearance in most weddings year over year, it isn’t going away. Not only will we see a lot of lace wedding gowns with high necklines, sleeves, and intricate back designs, but many couples will incorporate lace into their décor. A piece of lace wrapped around a glass votive gives your candles that soft, vintage, elegant touch. Featured in many runway shows this past year, the color mint is all the rage. This color is likely to be seen anywhere from bridesmaids dresses, to invitations, to flowers, and table linens. This past year, we saw a lot of patterns being utilized in wedding décor, such as geometrics and chevron. This trend will continue, however we will most likely seedifferent types of patterns emerging, such as floral prints. Great for rustic, outdoor, or farm styled weddings, bark is a great material to incorporate into your big day. Wrap it around a jar to give your centerpieces that rustic, natural look. Use pieces of hollowed out tree branches as napkin rings, or create a wedding cake that looks like birch logs. Whether having an elegant affair, or a rustic, natural celebration, birds have nested themselves into our wedding hearts. 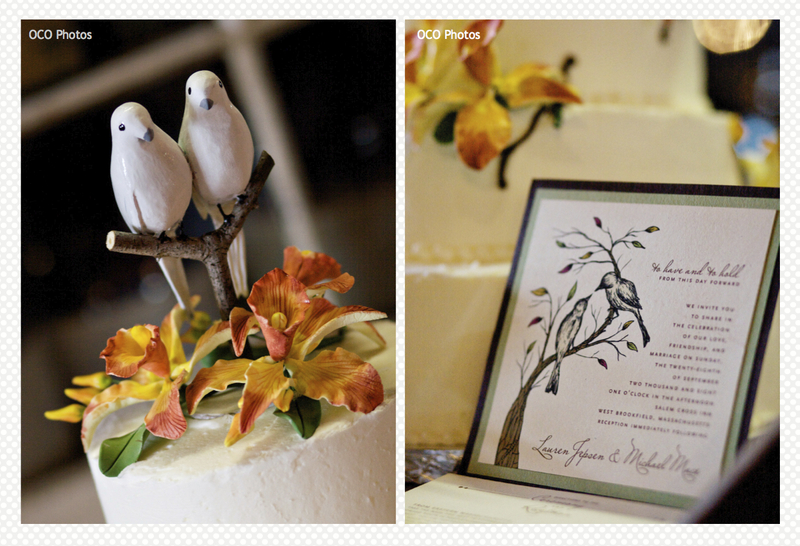 From bird cage card boxes, to cake toppers, to hair accessories, and wedding invitations, birds are a versatile theme couples will be using in 2013.